With the Social Democrat Party branches having begun surveys on the potential to continue working in a coalition with the "Farmers", rumours appeared that the "Farmers" may have already come to terms with the Polish Electoral Action in Lithuania – Christian Families Union (LLRA-KŠS). 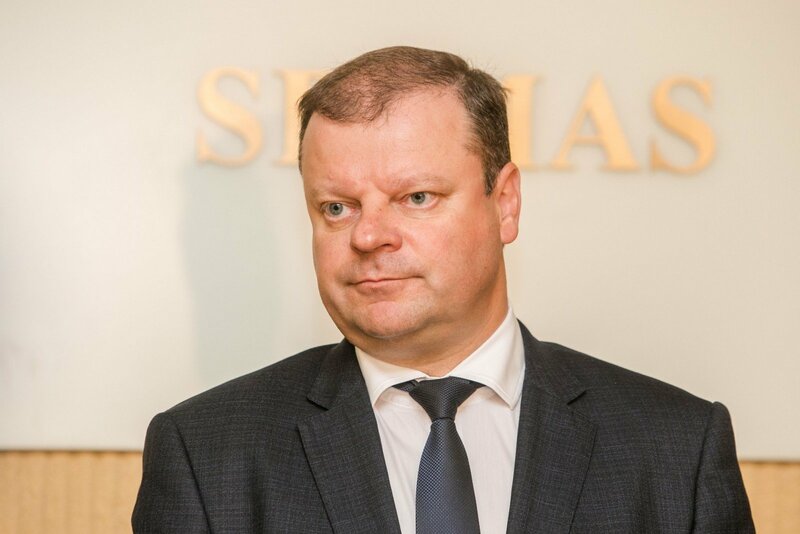 Returning from a holiday in Spain, Prime Minister Saulius Skvernelis assures he found a coalition and not it's rubble. The LRT Television talkshow Dėmesio Centre featured a discussion with PM Skvernelis over the future of the ruling coalition. - One probably does not need to be a politics expert to understand that among the Social Democrat branches, two thirds would not agree to the current coalition. It would appear that the Social Democrat group's withdrawal from the coalition is likely a foregone conclusion. Do you disagree? “Farmers” already in agreement with Polish Electoral Action over coalition? Such conclusions are possible. The Social Democrat Party chairman's statements following the passing of the Forest Law that the coalition is meaningless, the direction that was chosen, I mean the consultation with the branches, dragging time until September, this clearly shows that such a decision [to depart the coalition] could be made. 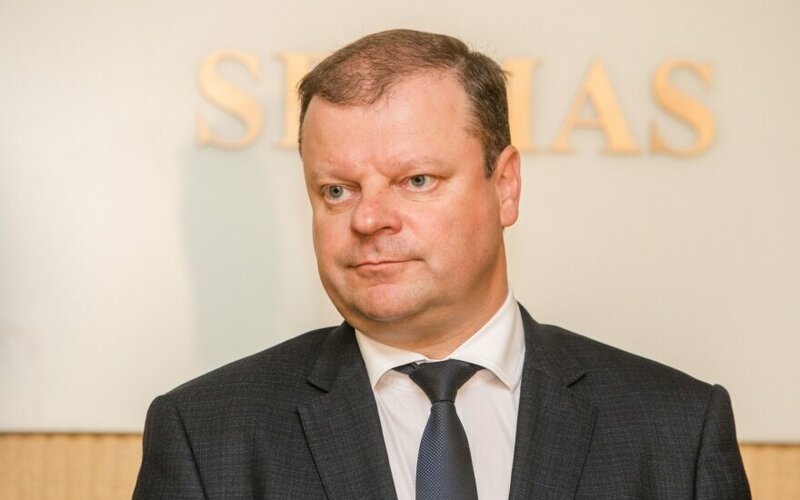 The group members in Seimas are definitely experienced and there are many responsible politicians, who have held various honourable positions in the government in their time. It is clear that their responsibility is a little different. - You believe that there is a possibility that the group would remain even with the party deciding to exit the coalition? It is hard to predict that without knowing what is happening within the party. (...) I would not dismiss such a variant that a part of the Social Democrat group simply joins and remains in the majority. - But Mr. Skvernelis, you must agree that within parties, loyalty is one of the core values. You imagine that with the party departing from the coalition, the group members would act against it? They risk their political future because they will certainly not receive good listings in the next elections. The members of Seimas do not doubt the coalition's meaningfulness. We are constantly working, both in the coalition council and the group. We only need a decision ahead of time, that the partners would express their will and we could go ahead to discuss the coming agenda for the autumn session. - Do you have a plan B? Next week the coalition council is to convene. It has a certain authority, we hope to hear their priorities for the autumn session so that we could make decisions together. We have a completely normal request that the coalition decision be made by autumn. If we see that there is no such decision or that the process is being imitated, we will seek a plan B. - Speaking of the Social Democrats, who is, in your opinion, dictating the party's unwillingness to remain in the ruling coalition? Is it the survival instinct of the "lower" rungs of the party that being the "junior partner" is destroying the party as a political power or ambitions over your ultimatum about September 10? It is simply a natural request to make a decision by a set date. Let the branches express their opinion. - Right at this moment, 6-7 branches are gathering to express their opinion. If 6, then 4 will support withdrawing and 2 – remaining. If 7, then 5 for withdrawing and 2 for remaining and even then some with conditions. The only branch, that of Jonava, which is linked with the Minister of Economy, supports remaining in the coalition. Everything else is a matter of time. So what is plan B? It is decided by a number of factors: ambition, unwillingness to be the junior, but it is all real – the circumstances after the election are such that after earning 17 mandates in Seimas the Social Democrats are the junior coalition partner, but they are certainly not being discriminated against due to it. Another variant, speaking of plan B is to be the junior partner in the opposition. It would seem that would be even worse for the party. The end of the political season. Who obtained what?